To keep your refrigerator running smoothly, you should clean the gas burner after prolonged exposure to gas, at least once a year. 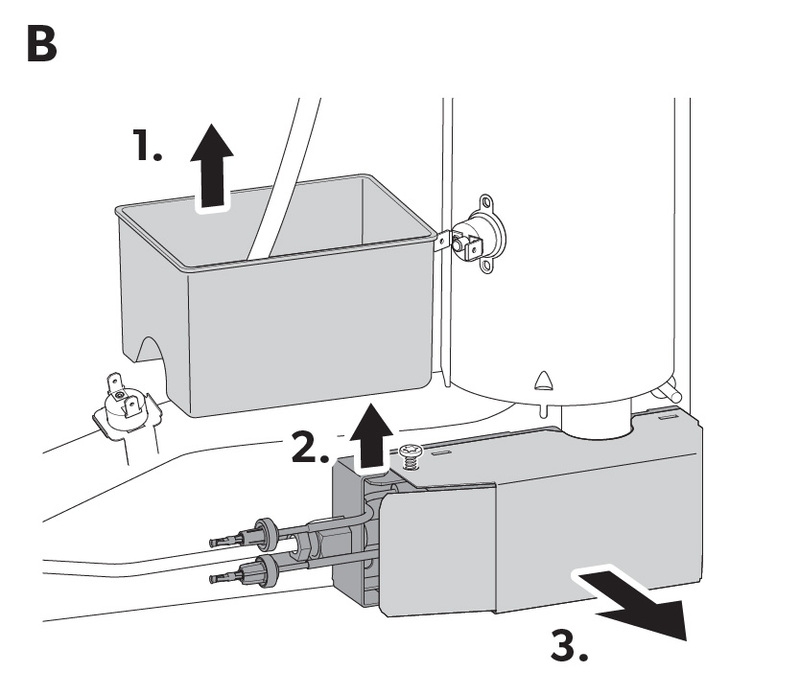 When using a tank or refillable cylinders, the service interval is reduced to twice or four times a year, depending on the level of contamination. Contamination in the gas burner becomes noticeable with poor ignition process or deflagrations. 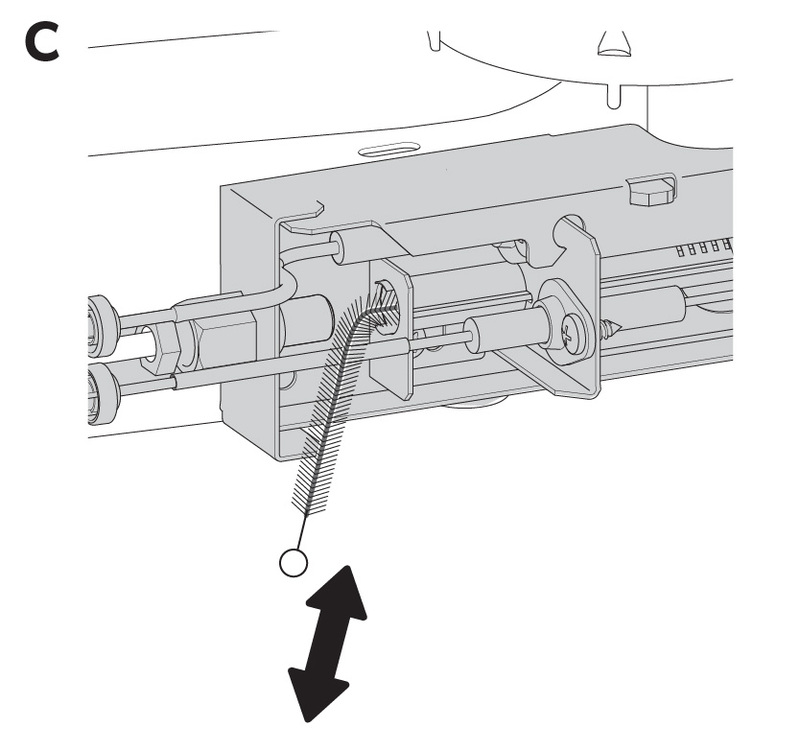 Close the gas valve to the refrigerator before cleaning the gas burner. Allow the burner to cool down before cleaning it. Do not modify the gas equipment. The gas burner can be cleaned without removing the gas equipment. 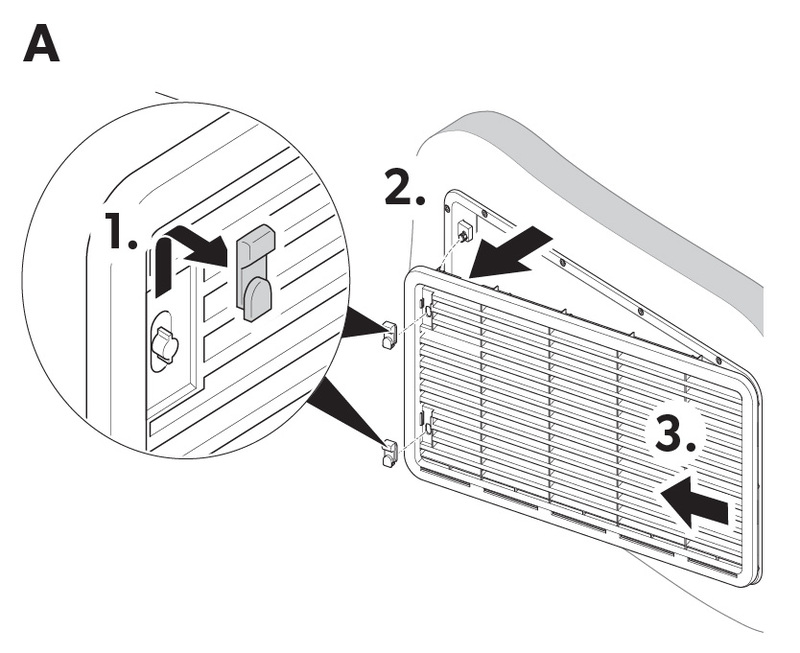 Step 2 - Remove the condensation container and the screw holding the burner cover in place. 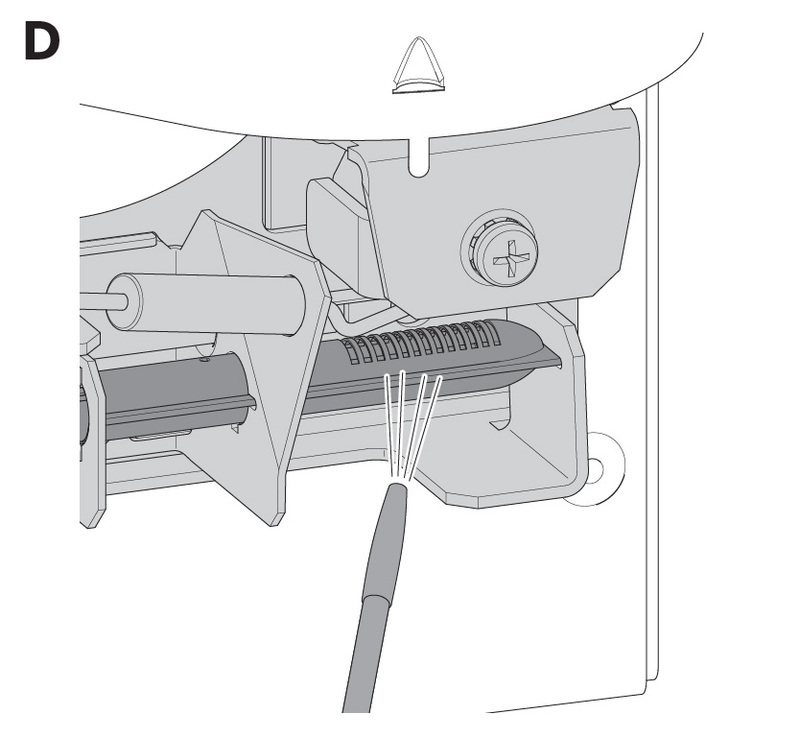 Remove the burner cover by pressing the catch below inwards, and pulling it off gently. Re-attach the burner cover. The burner cover is fixed in place when it audibly clicks into place.